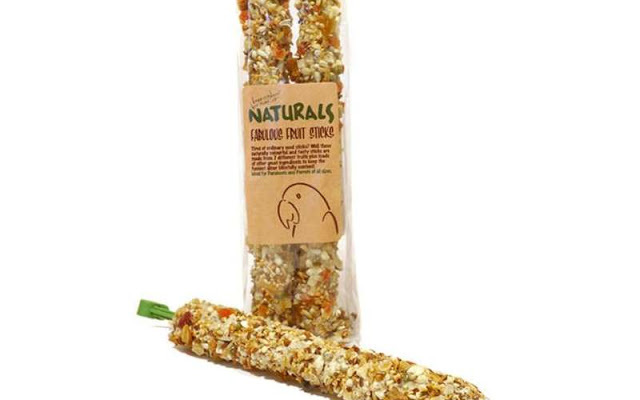 Naturals Fabulous Fruit Sticks are tasty fruit sticks which come with a variety of colours. 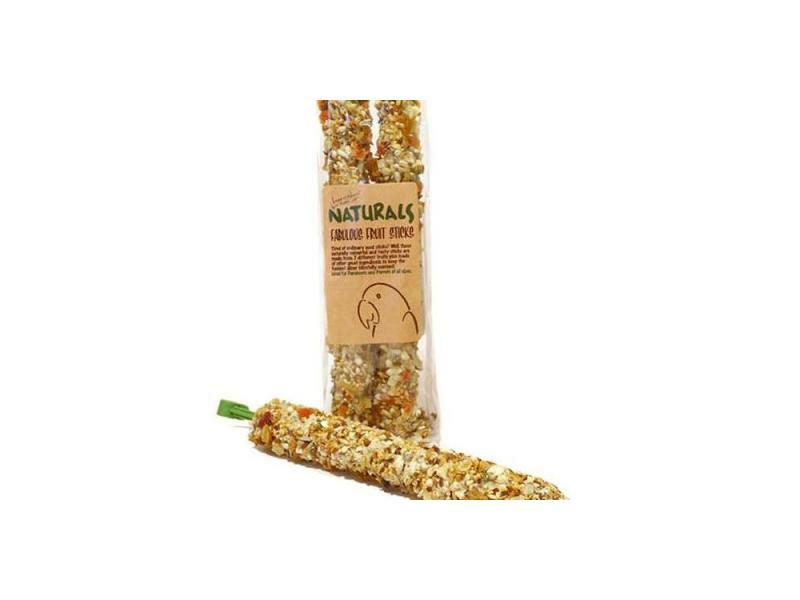 They contain 7 different types of fruit and are great treats for all sizes of parakeets and parrots. There are currently no questions for Boredom Breaker Naturals Fabulous Fruit Sticks - be the first to ask one!